Located in Saint-Florent, Adonis Saint Florent - Résidence Citadelle is in the mountains and convenient to Place des Portes and Saint-Florent Beach. 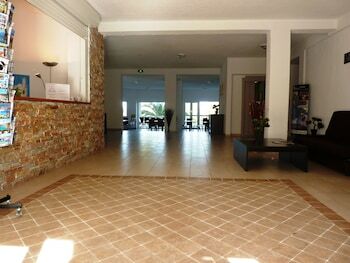 This hotel is within close proximity of Saint-Florent Marina and Saint-Florent Citadel. 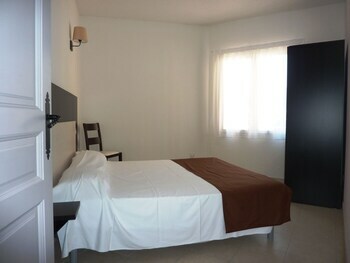 Make yourself at home in one of the 70 guestrooms, featuring kitchenettes with refrigerators and stovetops. Rooms have private balconies. Flat-screen televisions with satellite programming provide entertainment, while complimentary wireless Internet access keeps you connected. 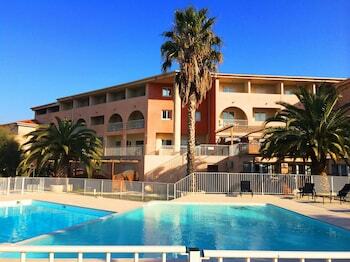 Adonis Saint Florent - Residence Citadelle is the best Saint-Florent lodging choice for your trip to France. 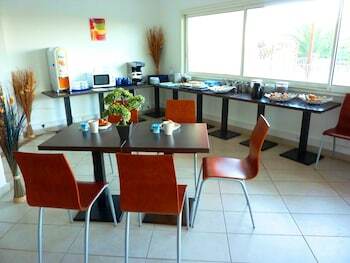 With numerous amenities for guests such as non-smoking facility, you will wake up at Adonis Saint Florent - Residence Citadelle feeling invigorated every day for your time in Saint-Florent. Don’t let this amazing reservation opportunity pass you by, book your stay at Adonis Saint Florent - Residence Citadelle today to make the most of your time in Saint-Florent, France.